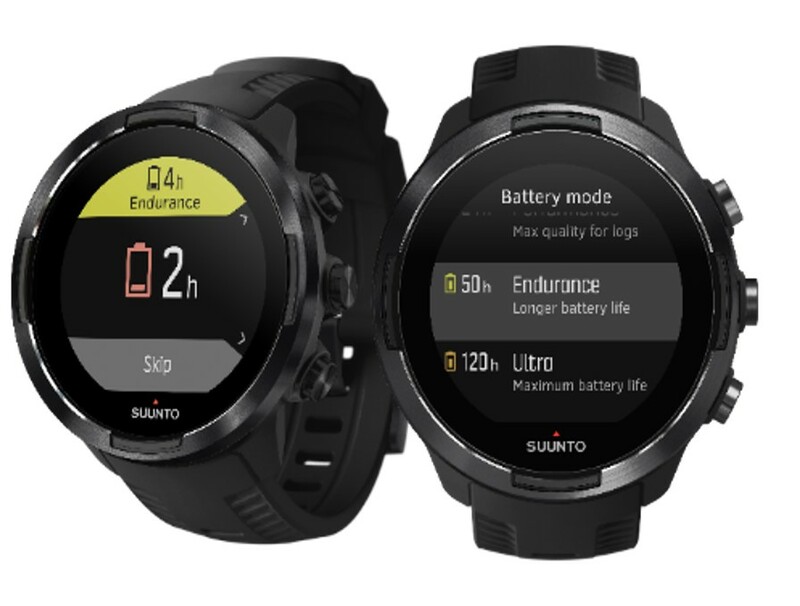 Recently Suunto revealed its latest multisport GPS watch, Suunto Baro 9, which is a game-changer with its amazing battery life of up to 120 hours. 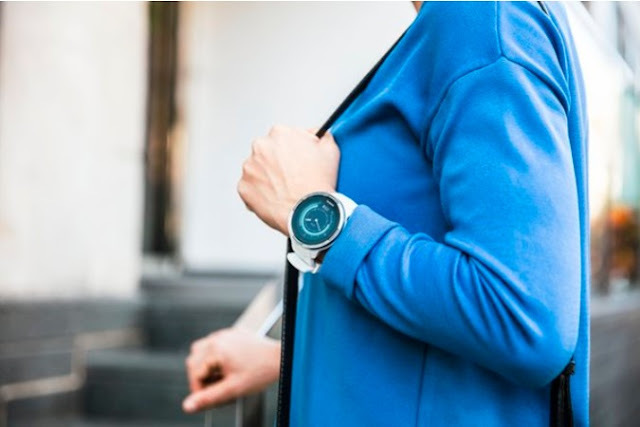 Featuring an intelligent battery life management system with smart reminders, the multisport watch offers anywhere from 25 hours up to 120 hours of recording time with GPS tracking. You can choose between its three pre-defined battery modes, which you can switch easily at any time with just one push. Other features of the watch include Suunto FusedTrack™ for more accurate track and distance, over 80 sport modes to pick from, full GPS route navigation, compatibility with the new Suunto App and many more. The multisports watch is also compatible with the new Suunto app so that its wearer can track, upload, analyse and compare his or her log of your training, daily activity and sleep straight from the watch or via the app. Strava and TrainingPeaks compatibility also lets you upload your data to your favourite sporting social media while improved watch connectivity ensures that you never miss tracking a single run or bike. Suunto 9’s three pre-defined battery modes – Performance, Endurance and Ultra – gives you anywhere from 25 hours up to 120 hours of recording time with GPS tracking on. 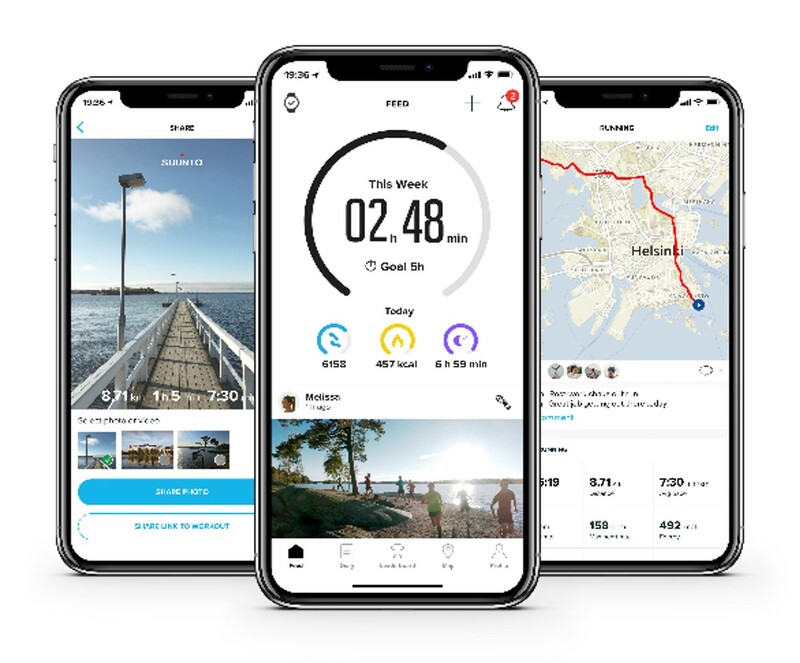 Suunto’s FusedTrack™ feature combines GPS and motion sensor data to improve track and distance accuracy, allowing you to extend battery life by lowering GPS power without significantly compromising accuracy. This way, limited battery life won’t interfere with recording your distance and track accurately. Suunto 9 is packed with over 80 sport modes and delivers convenient wrist heart rate measurement from Valencell Inc. The watch comes with full GPS route navigation, sunrise/sunset times and many other great features for athletes and outdoor adventurers. Suunto 9 is tested to the extreme with thousands of hours of real use in the toughest conditions by Suunto’s internal testing team and athletes all over the world, ensuring that it delivers everything you need to confidently see you through any adventure. Premium materials and construction round out this high performer designed and manufactured in Finland. Stainless steel bezel and buttons, sapphire crystal glass, and a robust case are combed with a soft and durable silicone strap for comfortable wear. Suunto 9 is distributed in Malaysia by Amer Sports Malaysia, the local entity of Amer Sports Corporation, a sporting goods company based in Helsinki with international recognised brands that include Salomon, Arc’teryx, Perk Performance, Atomic, Mavic, Wilson and Precor. Emphasizing on excellence in its consumer-centric business philosophy to improve performance and increase the enjoyment of sports and outdoor activities, Amer Sports seeks to develop new and better sporting goods that appeal to its consumers and trade customers. Suunto 9 is available for sale on the Official Suunto Store on Lazada (www.lazada.com.my/shop/suunto-malaysia-official-store) or at our partner stores Ad Time and Solar Time, and other watch retailers near you. Price: Suunto 9 is retail at RM2,699 where you’ll receive a free limited-edition tee and water bottle whilst stocks last. It is available in two alternative colours – black and white.